Crafted with elegance, infused with earthy sensuality, Vetiver Noir puts a fresh twist on classic. A zesty kick of citrus blends with sophisticated florals. Warm amber leads into a background of oakmoss and rich woods. A long lasting fragrance to rule the nigh. 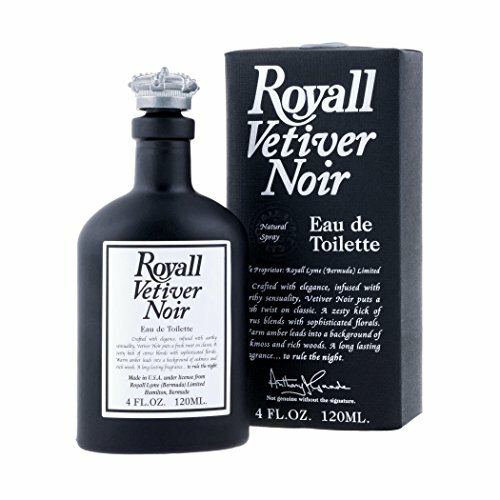 If you have any questions about this product by ROYALL FRAGRANCES, contact us by completing and submitting the form below. If you are looking for a specif part number, please include it with your message. MONTBLANC Legend Night Eau De Parfum, 1.7 fl. oz.